Recently, the famous travel magazine Lonely Planet has just released a list of 10 locations for couples to enjoy their honeymoon holiday at the most reasonable price. In particular, Vietnam is honored to be ranked 3rd. Going to the honeymoon is always a desirable experience for newlyweds. Who doesn't want to be with his partner to a far away place, to experience the most wonderful and memorable things together. However, besides that eagerness, money is also a difficult problem because not everyone is eligible to travel to paradise like Maldives or Santorini. Recently, the famous travel magazine Lonely Planet has just released a list of 10 interesting locations with reasonable prices around the world for couples to enjoy their honeymoon. In particular, Vietnam is honored to be ranked 3rd. "You only need less than 10 US dollars a day in Vietnam and still can eat like a king because it is really a street food paradise. 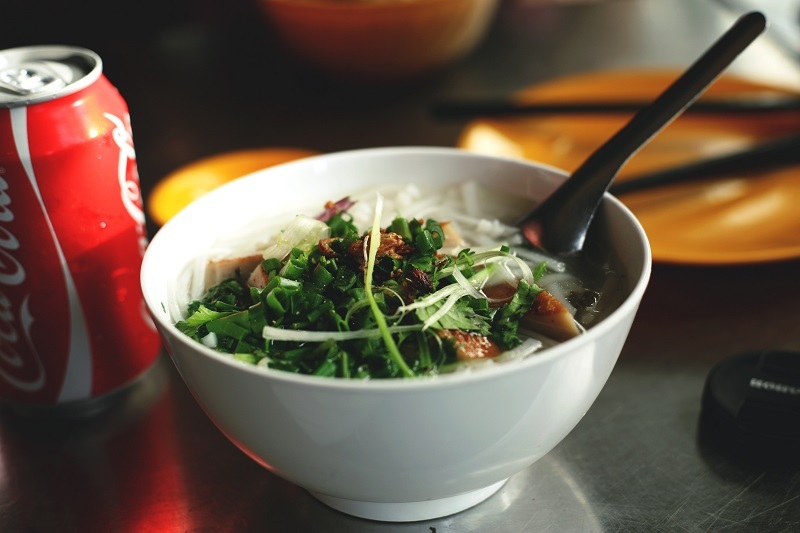 Come here, do not forget to taste typical dishes but any city is like beef Pho, bun cha (with main ingredients from grilled pork, rice noodles) and don't forget to pack a bag of bread while wandering to explore the crowded streets here. 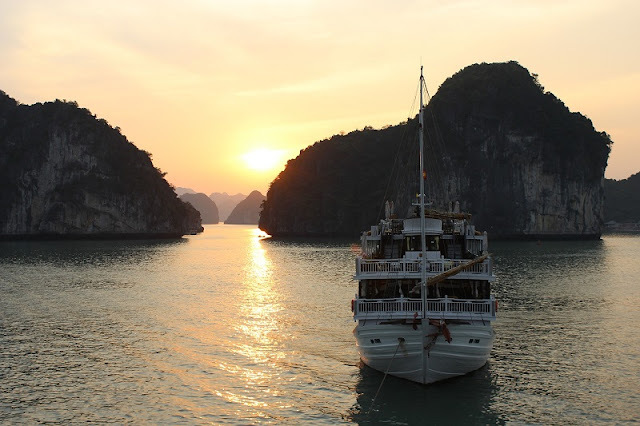 In addition, couples can experience the romantic feeling of going on a cruise on Ha Long Bay, taking a tour around Hoi An Ancient Town or walking on beautiful beaches in Phu Quoc Island ". If couples want to have a honeymoon with unforgettable experiences, Morocco (Morocco) is the place you should not miss. Here, you can stroll around Jemaa el-Fna square, ride a camel in the Sahara desert, climb Toubkal mountain or explore the green city Chefchaouen. India is a country of diverse ethnicity, religion and culture. In particular, this place is also famous for romantic and romantic scenes. It is worth it for couples to enjoy a sweet honeymoon. Portugal is a country famous for its friendliness and hospitality. Visiting this heritage country, you will have to admire the beautiful architecture here. The ancient houses with prominent colors lying close together are the most impressive points in Portugal. Honduras is a country located in Central America with rich natural carpets and beautiful beaches. The country is famous for its colorful costumes and a diverse culinary culture. Indonesia is famous for over 17,800 islands of different sizes. Even if using the whole life, it is not possible to visit all the islands here. These islands all have rich ecosystems and majestic natural landscapes. Not to mention, Indonesia's cuisine is equally excellent. If you have to tell it, there will probably be 101 reasons for couples to enjoy their honeymoon here! Like Thailand, Cambodia is also famous for its temples and temples. If you want to have an interesting honeymoon, this place is a difficult destination to miss, partly because of the unique scenery, partly because of the unique culture of this country! If you want your honeymoon to be romantic and memorable, Bulgaria is the most suitable country. It is famous for the valley of roses full of flavor and villages with ancient architecture on green plains. An adventure and adventure with the other half, why not? Just go to South Africa, you will be spoiled for exploring the vast primeval forests, visit the rich cities and enjoy delicious dishes that are hard to resist. Puerto Rico is famous for its fortresses, ancient cemeteries, beautiful beaches and architectural-style houses. This is also considered one of the most famous green cities in the world. How to encounter ethnic in Vietnam? Where is the best for family holiday in Vietnam? Why is Ha Giang attractive to tourists? Where To Go And What To Do In Sapa?